providing your drivers meaningful personalised experience. introducing our ATO Compliant eLogbook® solution. Leading-edge technology. A dedication to driver safety. A focus on delivering measurable outcomes. What is most important to you? Protect your drivers and reduce the risk to your business with our revolutionary ‘Target Zero’ approach. Identify opportunities to improve every aspect of your vehicle fleet performance in real-time. Take the hassle out of log-book administration, FBT preparation and other necessary reporting. Having the right data at your fingertips makes decision-making just that little bit easier. GPS fleet tracking is now an integral addition to running a safe and cost-efficient fleet. FleetConnect brings all these elements together maximising fleet productivity. 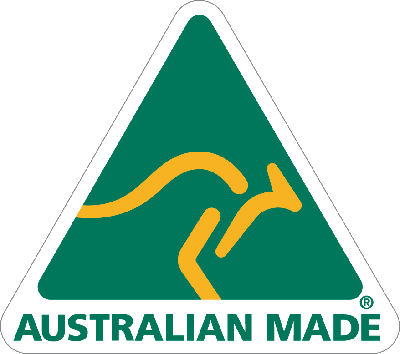 Hardware & Software proudly designed, engineered and manufactured in Australia. Which solution will best suit your needs? Our range of Smarter Fleet Solutions perfectly blends the latest wireless communications and location technology with the exciting world of vehicle telematics to improve driver safety and reduce fleet operating costs across various industries. “Fair use”: personal use of company vehicles – how much is too much? Are your logbooks FBT ready? Copyright © 2019 GPSi Group.